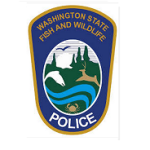 The Washington State Chaplain Foundation-WSCF provides care and support for the professionals of the Washington State Patrol-WSP and the Washington Department of Fish and Wildlife-WDFW throughout the 39 counties and 179,000 square miles of Washington State. 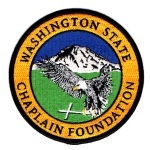 Our chaplains serve in eight districts for the WSP and six regions for the WDFW. 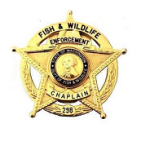 WSCF chaplains provide a wide range of care not only to employees but their families and the public. The most obvious services our chaplains provide is assistance with death notifications. 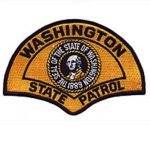 However, a bigger part of what we do is focused on spending time with officers and troopers in their day to day activity to develop relationships to help them do their very difficult jobs. 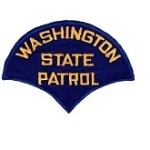 We also respond to major disasters when called anywhere in the State. 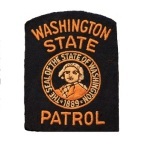 We are volunteers that serve 24 hours a day, seven days a week and 365 days a year. Whenever and wherever we are called, we go. 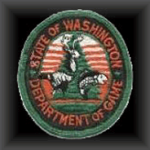 The WSCF is committed to the highest standards of training, expertise and professionalism. 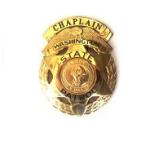 To this end, WSCF founded the National Police and Fire Chaplain Academy. This academy trains chaplains globally to be most comprehensive, high quality and practically equipped chaplains anywhere. This includes expertise in police, fire and community chaplaincy skill sets. 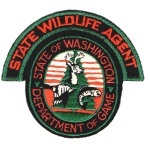 If you would like to support this program you can click here. Diploma in comprehensive chaplaincy meeting standards for the International Conference of Police Chaplains and the Federation of Fire Chaplains qualifications. Training in equipment, trauma support, millennial culture, crisis intervention and response and a host of other areas in the environments of community, police and fire services. Certification in Suicide Prevention, intervention and Post Incident Care. First Aid Certification and Select Training in Combat Casualty Care related to First Responders.